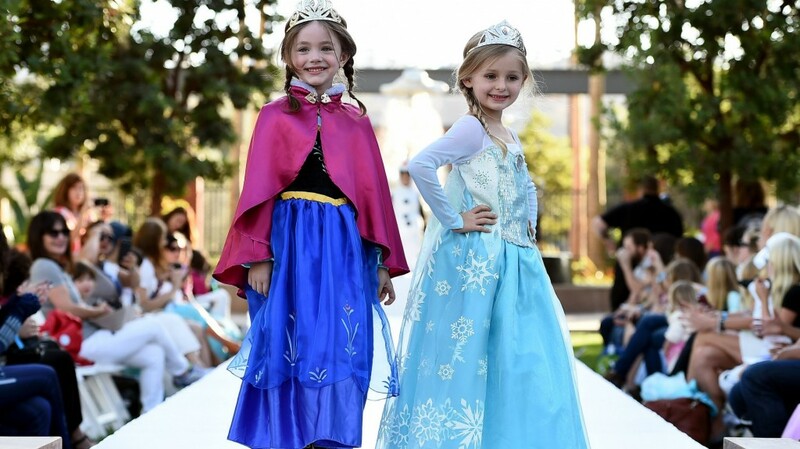 Are your kids going trick-or-treating as a character from Frozen? Well, they won’t be alone. According to SLI Systems, Frozen costumes are the most search for, followed by Zombies, Ninjas, Pirates and Clowns.